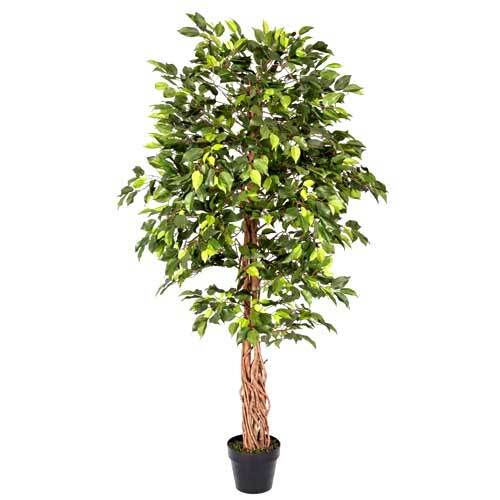 Product description: Green Artificial Tree bring warmth and cheer the recipient with their beauty and freshness. 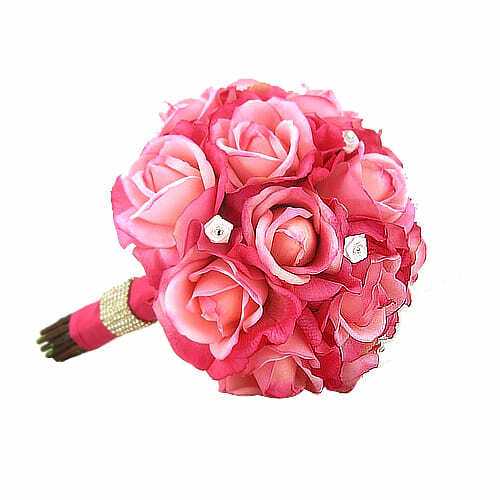 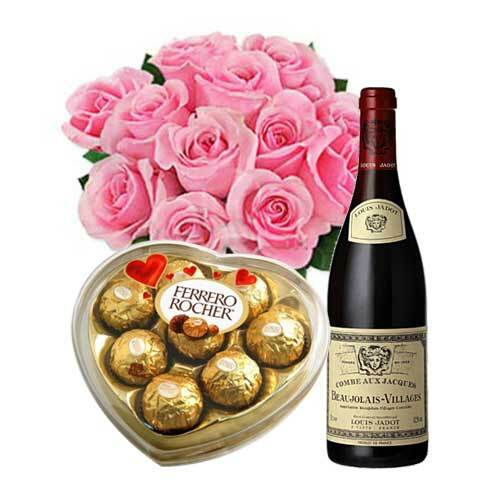 Order this online gift of Creative Valentine Bouquet of One Dozen Roses and make the events of your close ones more special from miles away. 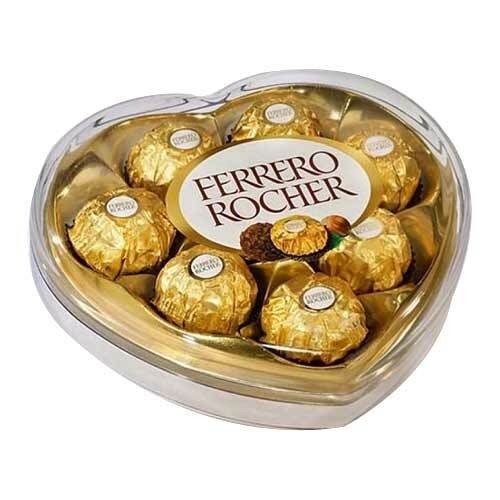 Delight your loved ones with this delightful Mixed Flowers Bouquet with a Heart Shaped box of delicious Ferrero Rocher Chocolates and make them realize how special they mean to you. 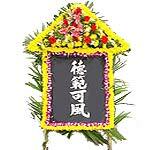 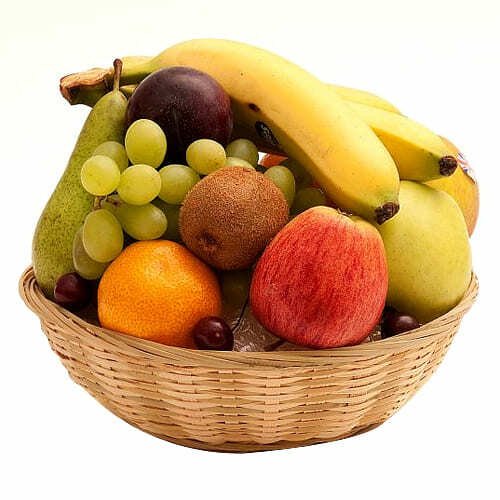 Send this Elegant Sympathy Arrangement which conveys a message that will surely be appreciated by anyone mourning a loved one. 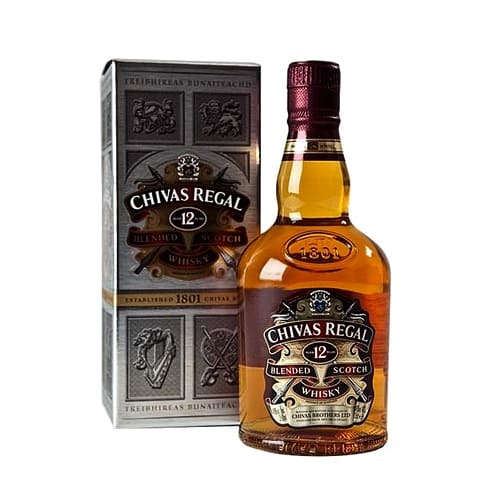 Deliver a bottle of 75 cl Chivas Regal 12 Years Scotch to your friend show your good taste in good humor.